Praying Hands Podcast is a multi-ethnic celebration of hip-hop and an exploration of human imperfection and the everyday struggle as told through memes. 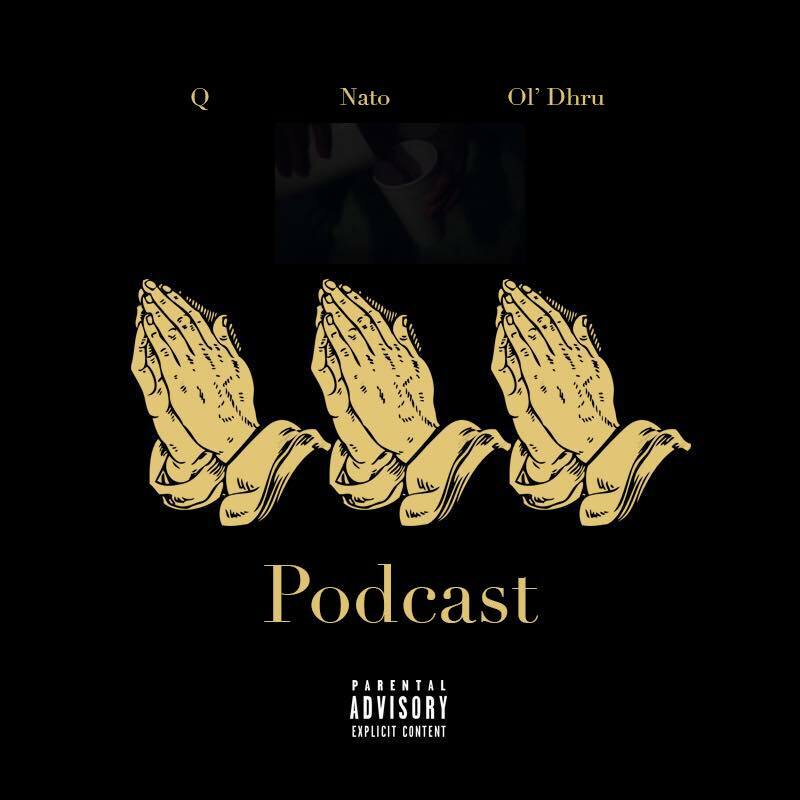 Join Ol’ Dhru, Q, and Nato as they talk flippantly but deeply about gay rights in space, why Migos is better than The Beatles and ongoing coverage of Nato’s saga to became a high 2nd Round draft pick for the New York Knicks. Welcome to the New American Dream.